Receive quotes from over 50 Jet Operators and Alliance Partners with Vegas Express Jet. The advantage is your with more aircraft choices. You select the plane which meets your needs. Compare different Private Jet options and start saving. Side by side costs are yours upon request. 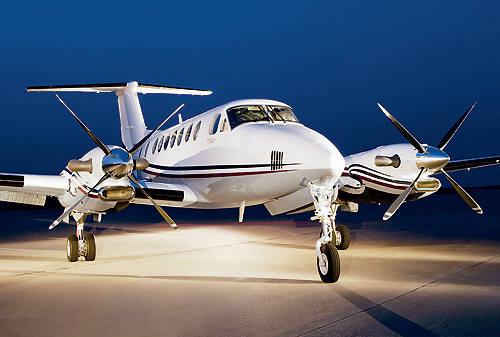 Individual operators will encourage you to charter a plane which is operated by one specific firm. Vegas Express Jet will source the best plane, seating, costs and schedule to address your needs. Over 50 operators will be at work to secure your business. See the difference, now you have more options and prices to secure the best deal! Plus you will be able to compare quotes and airplane options, side by side. Full transparency without hidden fees and charges. Book now for the holidays to benefit from a wide selection of planes, seating options and costs—– One quote, all the details you need! Your flight schedules, airport information in local times. A number of Private Jets include special Perks–this includes complimentary Limousine Services, Hotel upgrades and free breakfasts. All quotes you receive include a 4% cash discount. Plus all Charter Agreements are yours with Guaranteed Rates. Booking your private jet charter is a simple three step process. Remember! no need to join Membership Clubs or purchase Price prepaid jet cards–saving you from a $5,000- to $25,000- investment. FINAL STEP THREE: Ask us for a Guaranteed rate and charter agreement. You review and approval and make payment via Bank Check wire or Credit Card. We take care of all your details, receive information for your departure lounge, your flight itinerary and phone contacts. Dispatch teams will be here to assist 24/7 to assist with your schedules and special needs. The Lear 31 and Lear 35 are fast Jets with seating for up to 8 travelers are a great choice for trips from Chicago to LAX or Las Vegas to Dallas. Rates range from $2,700 to $2,900 per hour. For flights up to 4,5 hours the Lear 60 and the Hawker 800 are the very best solution. Rates for this Jet with 6-8 seats range from $3,500 to $3,700 per hour. For coast to coast flights consider the Super Midsize Gulfstream 200 with 9 seats. You will have a wide selection of aircraft for your journey–we are here to assist. Our Mission to provide you with quotes you understand and cover all costs before you “click and buy”- no hidden fees or charges. Feel free to call us for a friendly chat and share your needs. One of our Airport Team Members will address you questions. Share your budget and travel plans. previous post: Private Jet Charters, Questions for you!